Stefan litigates complex civil and intellectual property matters for a wide range of clients, including technology, media, ecommerce, retail, automobile, pharmaceutical, consumer products, manufacturing and financial services companies. His areas of focus include copyright, trademark, unfair competition, trade secrets, and music licensing, and he regularly advises clients on strategies for managing IP-related risks. 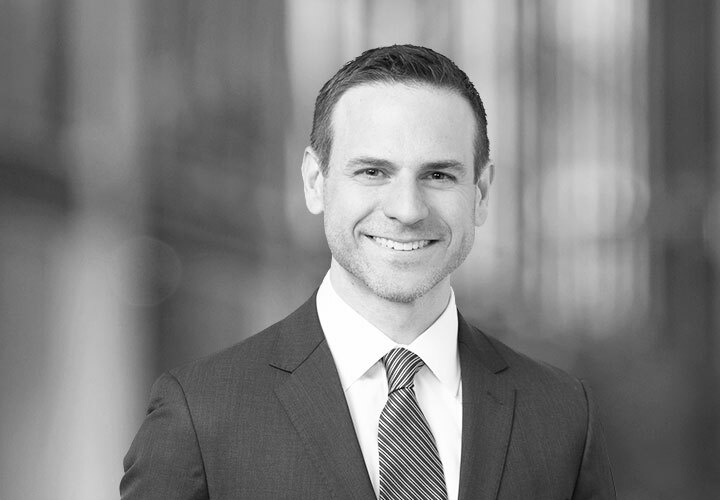 Stefan has extensive experience in bench and jury trials and appeals. He has practiced in federal and state courts and in administrative proceedings before the US International Trade Commission, the Copyright Office, and the Patent and Trademark Office. Stefan's clients have included Avon, Deutsche Bank, the Gore Vidal Revocable Trust, Honda, Pfizer, Sandoz, Sears, the Solomon R. Guggenheim Foundation, Sony, Walmart, and the Whitney Museum of American Art. Stefan has served as Chair of the Copyright Law Committee of AIPLA, a 15,000-member national bar association, and he has been quoted by Corporate Counsel, The National Law Journal, The New York Law Journal, The New York Observer, The Washington Post, Fortune, Wired, Law360, Reuters, and The Associated Press. Successfully represented a leading stainless steel manufacturer in a Section 337 proceeding before the US International Trade Commission. The Commission found that the respondent, one of the world's largest stainless steel producers, misappropriated our client's trade secrets, and it issued orders prohibiting the respondent's importation and sale of stainless steel products for more than sixteen years. 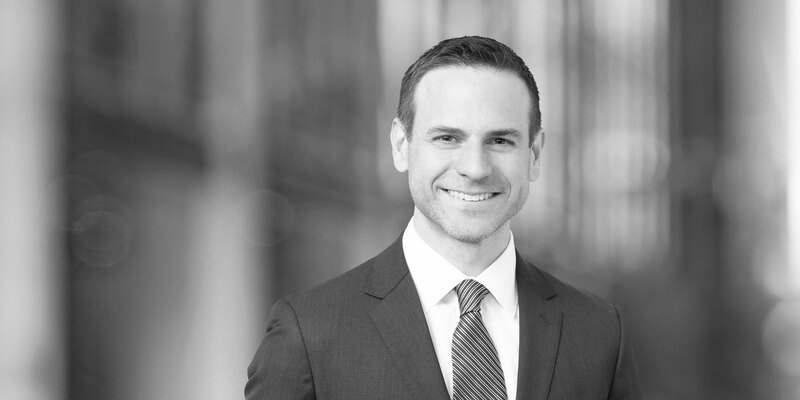 Stefan argued the appeal to the Federal Circuit, which affirmed the Commission's determination, resulting in a complete victory for the client. Deckers Outdoor Corporation v. Wal-Mart Stores and Sears, Roebuck and Co. Represented national U.S. retailers in lawsuits brought by the manufacturer of Ugg footwear alleging design patent infringement, trademark and trade dress infringement, trademark dilution and unfair competition. Successfully defended Deutsche Bank against copyright infringement claims in a case that established a leading precedent on fair use, 'Blanch v. Koons,' 467 F. 3d 244 (2d Cir. 2006). Lead counsel for a pharmaceutical company in a copyright infringement lawsuit alleging infringement of a song used in television advertising campaign. Represented a leading pharmaceutical manufacturer in a false claims act, common law fraud and consumer protection lawsuits brought by state attorneys general and a qui tam relator for the reporting of Average Wholesale Price (AWP) and Wholesale Acquisition Cost (WAC) data used in Medicaid reimbursements. Helped to secure reversal of a US$78 million verdict in 'Sandoz Inc. v. Alabama,' 100 So.3d 514 (Ala. 2012) and a US$28 million judgment in 'Sandoz Inc. v. Kentucky,' 405 S.W.3d 506 (Ky. Ct. App. 2012). Counsel of record for the Association of Art Museum Directors and twenty-eight museums of art, including the Solomon R. Guggenheim Foundation, the Art Institute of Chicago, the J. Paul Getty Trust, the Los Angeles County Museum of Art, the San Francisco Museum of Modern Art, and the Whitney Museum of American Art in 'Kirtsaeng v. John Wiley & Sons.' The US Supreme Court cited the museum amici's arguments as support for its landmark decision that the "first sale" doctrine applies to foreign-manufactured goods. The National Law Journal featured the brief as its "brief of the week" on July 25, 2012. Counsel of record for three national library associations in 'The Authors Guild v. Google,' opposing certification of a class of potentially millions of plaintiffs. Represented Walmart and Sam's Club in a lawsuit brought by a manufacturer of stationary exercise bicycles alleging trademark infringement and unfair competition. Lead counsel for LINE Corporation in a copyright infringement action brought by Yesh Music for the alleged infringement of musical compositions on an online streaming music service. Represented a leading performing rights licensing organization in federal court cases to determine reasonable fees for the public performance of copyrighted musical works by internet and commercial music services, and in US Copyright Office proceedings for the distribution of cable retransmission royalties.